Tastefully rustic, 1 ¾” Thick Hand Scraped Stair Treads add an element of texture to your stairway. 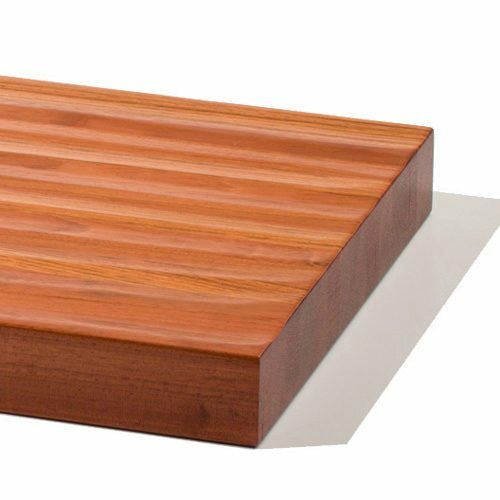 Formed from quality, stain-grade wood, each tread is hand-scraped and finished to your specifications. Get the whole look with Hand Scraped Risers and Hand Scraped Landing Treads, and cherish the warmth of your new stairway. 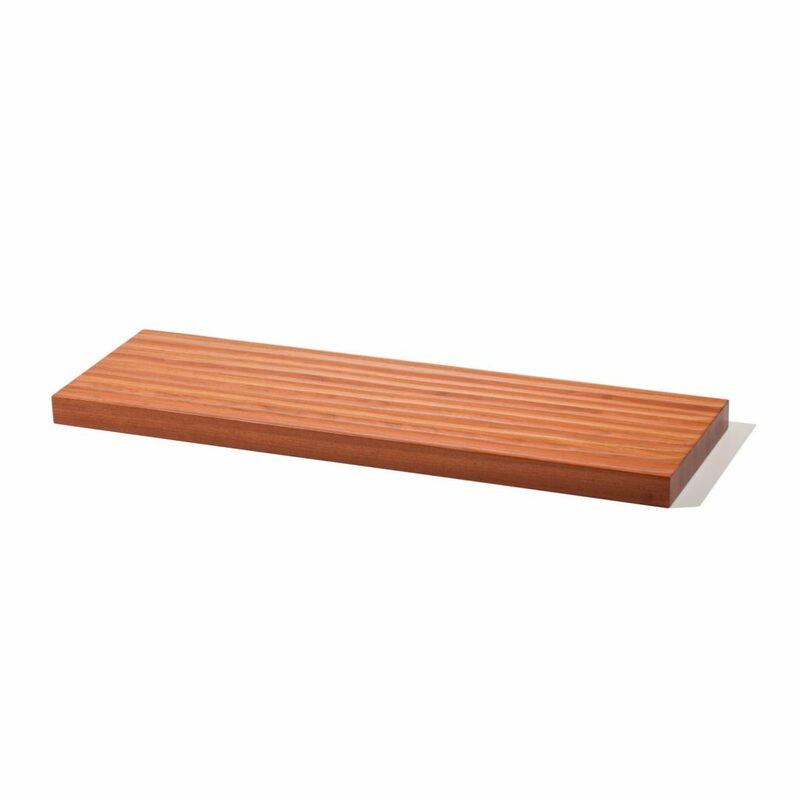 Our 1 ¾” Thick Hand Scraped Stair Treads add a modern, strong appearance to both Traditional and Floating Stair Systems. To mount thick treads on traditional stairways, be sure to read about Returned Edges on the Specifications tab above. Floating Staircases may require specific notches for mounting thick treads, depending on the system you use. We are happy to accommodate requests for notches, grooves, or other special indentations to help the mounting process. Give us a call for more details.